Jack Carl Kightlinger was born Aug. 2, 1928, in Franklin, Penn. As a teenager, he and his large family relocated to Northern California. On July 16, 1950, Kightlinger enlisted in the U.S. Marine Corps and he departed for Korea four months later. 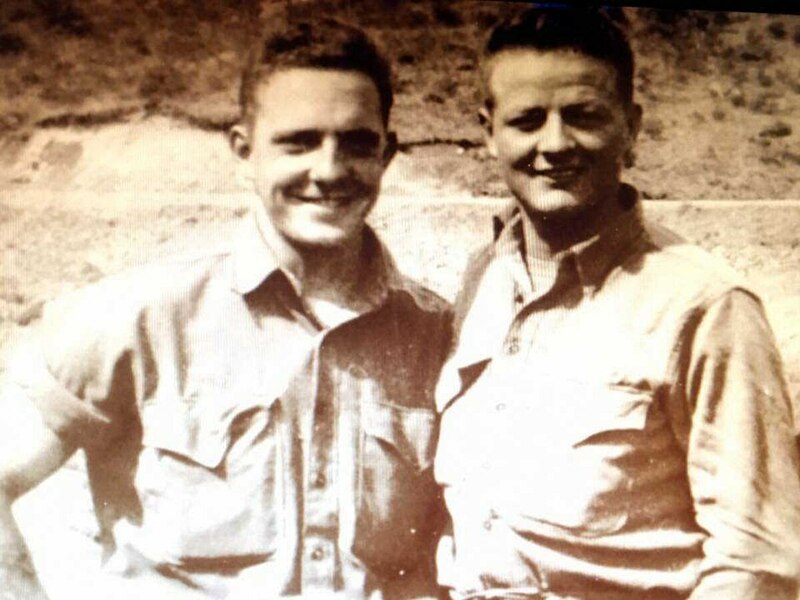 He was assigned to Alpha Company, 1st Battalion, 7th Marine Regiment, 1st Marine Division. He was killed during combat operations on May 29, 1951 at age 23, during the drive to Yanggu near the Soyang River. A news clipping reporting his death offers no further details. On Aug. 7, Coady will present the Purple Heart to the daughter of the Kightlinger’s niece, Bernadine “Bernie” L. Ridgeway from Marysville, California. Staff Sgt. Bernard Eldon Snow was shot down by a German fighter and sent to Stalag 17-B. 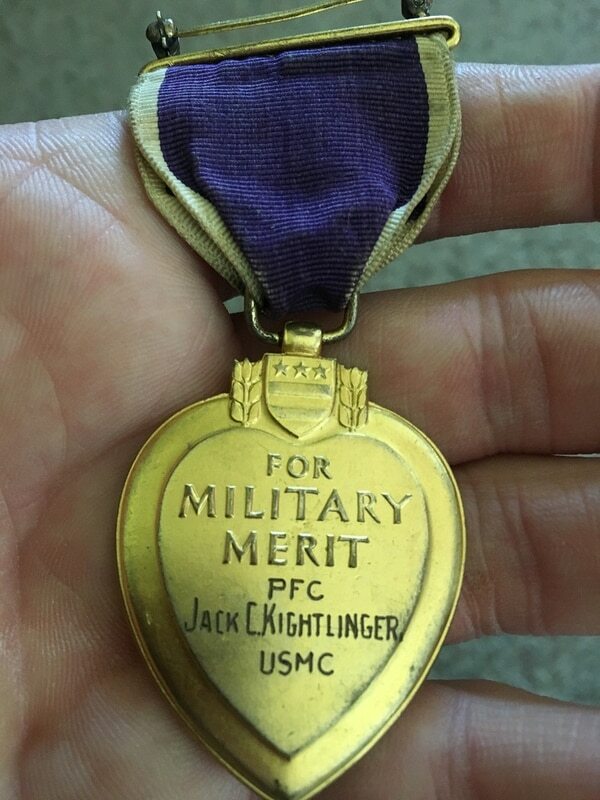 About the Purple Heart:The original Purple Heart, designated as the Badge of Military Merit, was established by George Washington – then the commander-in-chief of the Continental Army – by order from his Newburgh, New York headquarters on Aug. 7, 1782. The Badge of Military Merit was only awarded to three Revolutionary War soldiers by Gen. George Washington himself. Gen. Washington authorized his subordinate officers to issue Badges of Merit as appropriate.